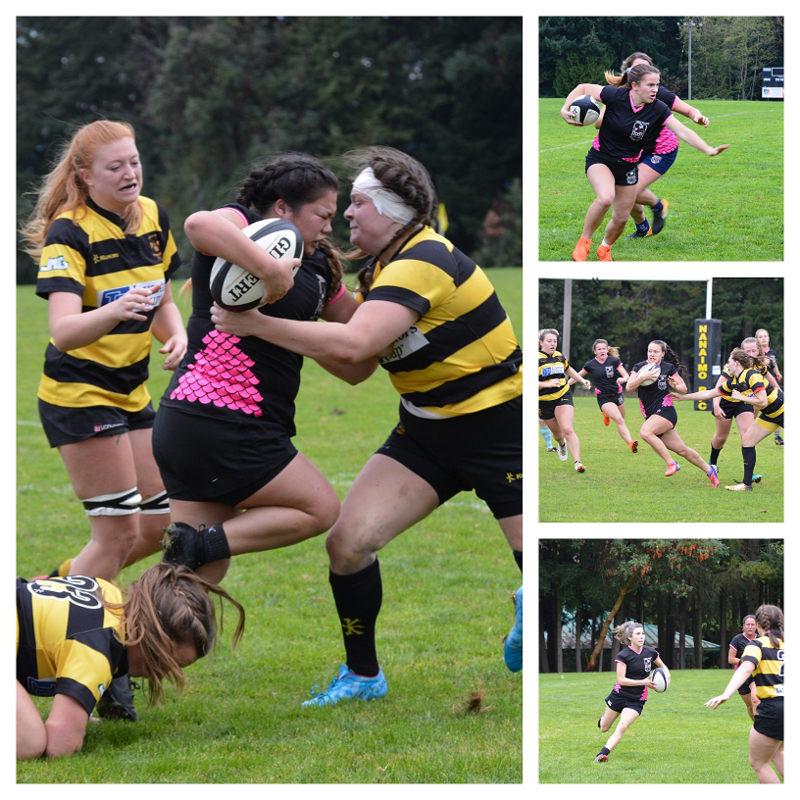 The Comox Valley Kickers Women’s Rugby Club were on the road again this past weekend travelling to Nanaimo to face off against the Hornets. Daris Tendler, Natalie Nguyen, Karli MacFarlane, Kristianna Bouwers and Tanya Timmons all scored tries with Paula Simpson making six out of nine conversions for a 57 -31 win. “We were slow to start and had some gaps in our defence that allowed points to be scored against us but we were quick to answer back. Once we got into our rhythm, everything started to flow. Our ball handling was crisp, our scrums were strong and we were quick to the rucks. This game was one of the more physical and hard hitting. There was a lot of back and forth action but we maintained our momentum to finish the game,” said team captain Natalie Nguyen. The Comox Valley Kickers Women’s team will host Westshore RFC at Cumberland Village Park on Saturday, October 13th. Kickoff at 11:15am. Both teams are currently undefeated and it should be a great game to watch. Player recruitment is ongoing. No experience needed. Practices are held on Mondays and Thursdays from 6:30 p.m. to 8:00 p.m. at Cumberland Village Park.